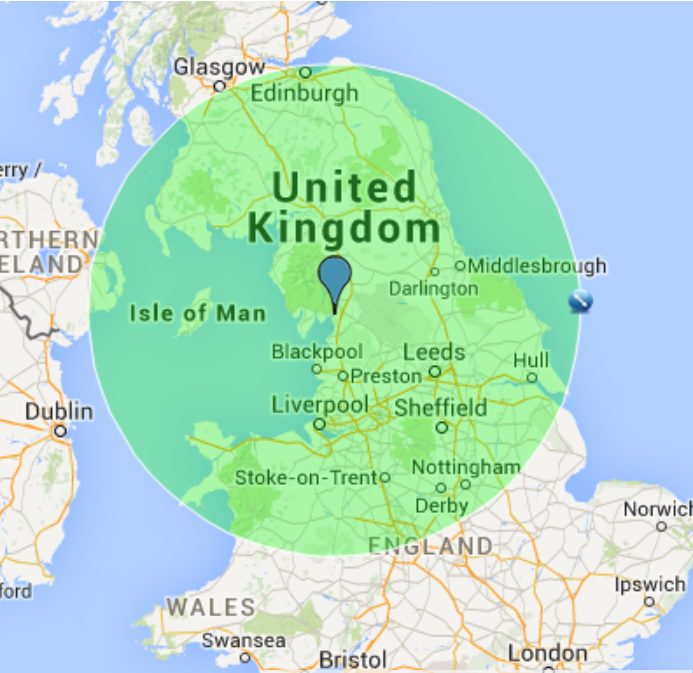 For our Cabins, Pavilions & Barrel Saunas our delivery area is within 150 miles of our address in mainland UK. Anywhere further will be subject to extra delivery charges, please enquire for more information. 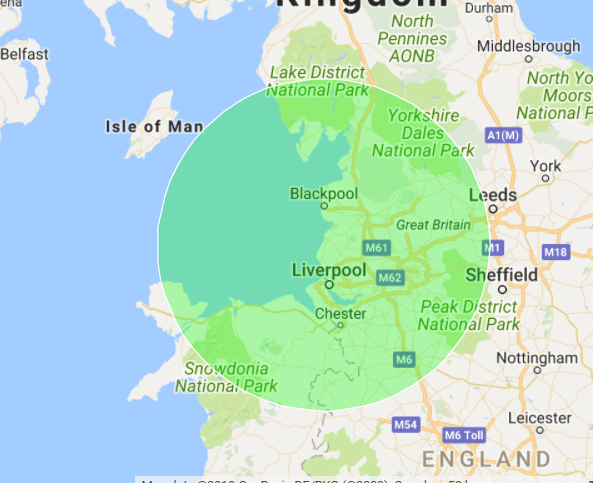 The delivery area for our Garden Sheds is not as far reaching as they themselves are based in Manchester – as a rule of thumb they will deliver to the southern half of the lake district and across into the south west reaches of north Yorkshire, but it is best to contact us with your address if you think you may be on the edge of or outside this area. We can of course arrange delivery outside of this area however extra charges will apply.